Loud pumping clubbing music woke us up today–because today is a day to celebrate in Nepal…it’s Holi, or the festival of colors! And I mean colors. Powder colors of the rainbow thrown onto anyone and everyone. And there must be dancing somewhere because there is heart pumping music. For Hindus Holi celebrates the victory of Krishna, a Hindu god, over evil demons. It’s unclear where the colors come from, but it’s a celebration nonetheless. We may not celebrate the same way as our Nepali friends, but victorious good over evil should be celebrated! And in celebrating colors, we continue to celebrate 8 My Color Friends children’s books! Each MCF book is an early learning tool, celebrating the colors of the nations through real life photos! 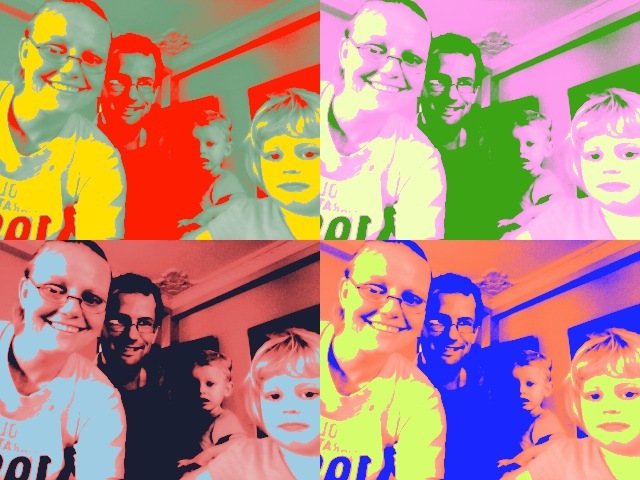 Enjoy finding the colors White, Blue, Orange, Purple, Pink, Brown and Grey in Nepal, Australia, America, the USA more! Find Blue in New Zealand! White Went Around the World is always free on Smashwords! All 8 titles can be found as iBooks, NOOK books and as Kindle ebooks! 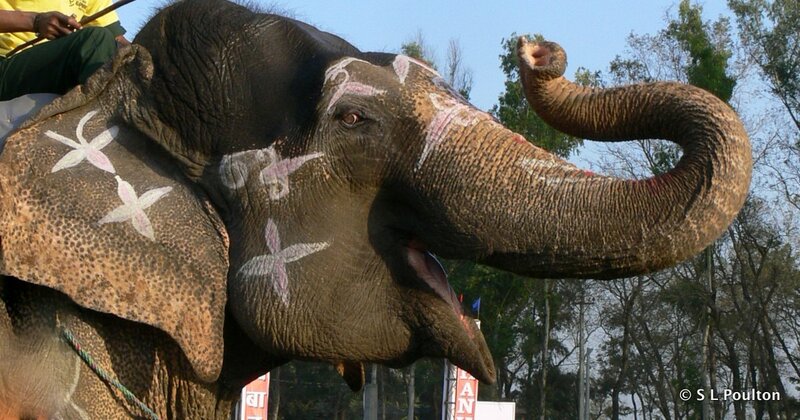 Graceful Grey, Asian Elephants at Work and Play is our current big seller–It is like a memoir of our time in Nepal! We love elephants and we love sharing on elephant rides! You can order a paperback book from us directly and save some pennies : )! Happy Holi! Good Always Wins! I Spy…a deal! 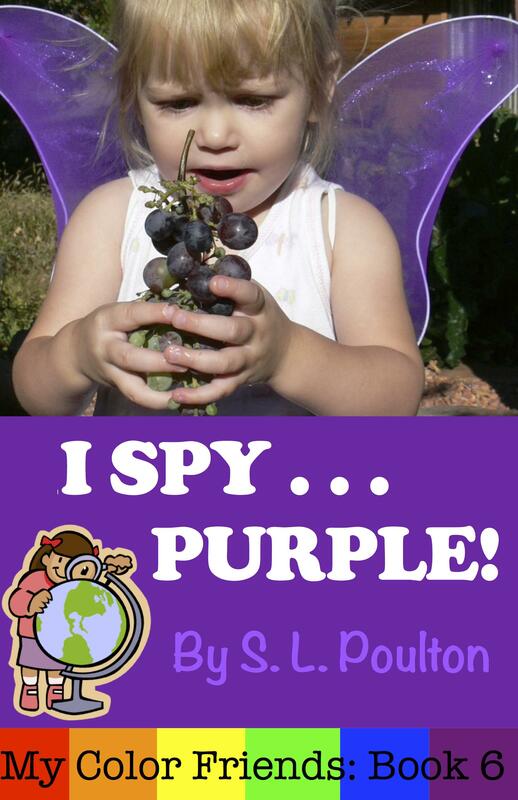 I Spy…Purple is now FREE on Amazon until April 25, get your copy now and pass on the news! Your early learners enjoy playing I Spy through great grandma’s garden and beyond! I Spy…Purple available in Kindle format on Amazon.com.